This recipe, adapted from FoodPrints, is perfect for summer as a side or vegetarian taco filling! 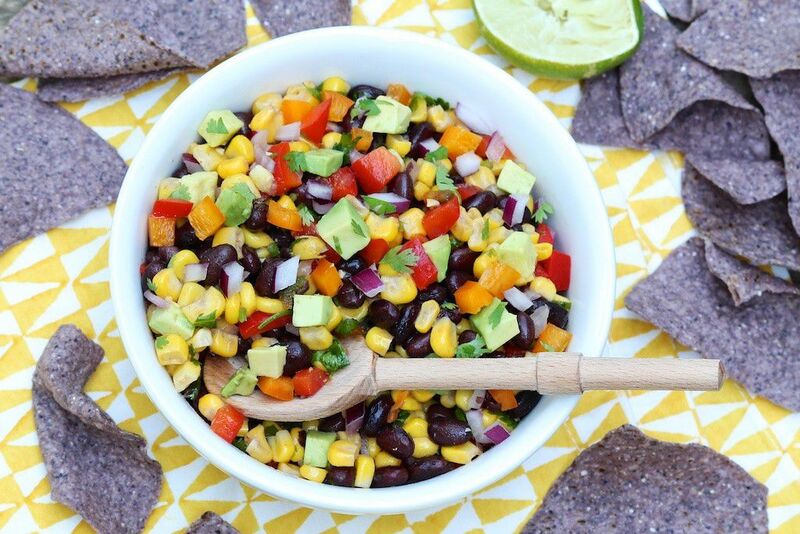 In a bowl, place the black beans, diced bell peppers, and cabbage. Finely chop the cilantro and add to the bean mixture. In a jar, add the olive oil, lemon/lime juice, salt, cumin, and cayenne pepper (if using). Close the lid and shake to mix well. Add the dressing to the bean mixture and toss to mix well. Tip: You can use the other half of the cabbage as “boats” to eat the salad.